With this product, you earn 18 loyalty point(s). 18 point(s) = $ 1.08. 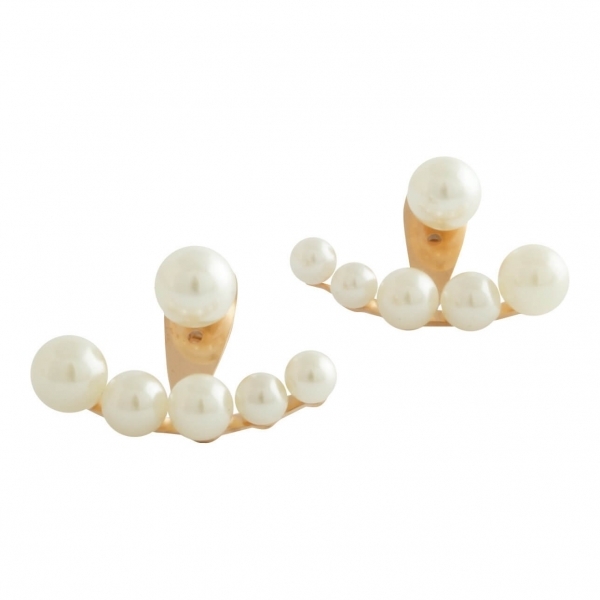 Beautiful and classy Ear Jackets featuring 6 simulated pearls details. 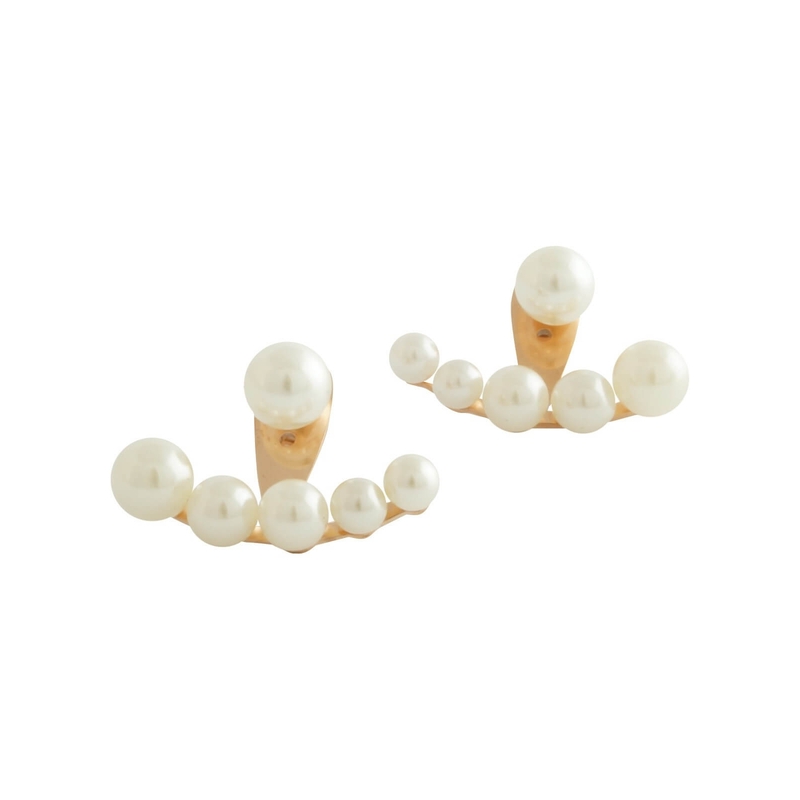 Can be worn as single pearl studs or ear jackets. 1 pair of earrings, 2-way of wearing. Can also mix and match with our other ear jackets.